in Hertfordshire, Bedfordshire and Buckinghamshire. 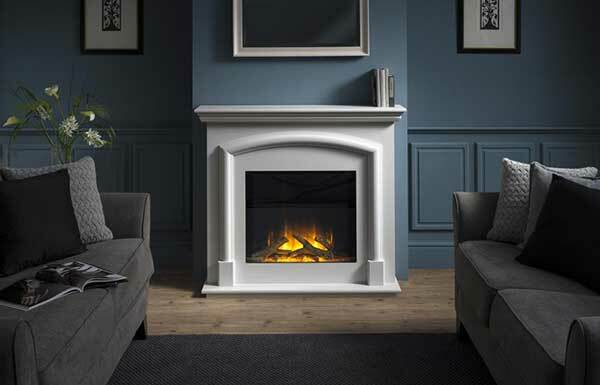 Whether you want a contemporary hole in the wall or a more traditionally designed inset fire you will find a vast choice of realistic flame effects with trim and frame options to suit your style and budget. 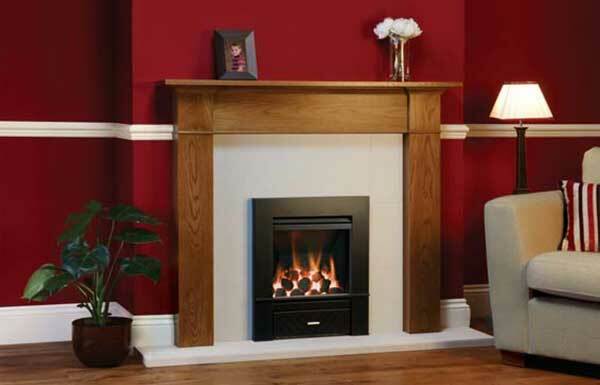 We can provide supply only or supply and install electric and Gas fires from most leading manufacturers, even if you don’t have a chimney. For a welcoming, glowing warmth throughout the winter months, and for those chilly days in spring and autumn, nothing beats the cosy atmosphere of a gas fire. If you have a fireplace that can be controlled remotely, why not use your voice to turn it on? With a little Raspberry Pi magic, you can turn on your fireplace with Google’s fancy new voice-controlled speaker.